Our residential heating specialists are certified in the latest boiler technologies to give you quality residential boiler repair service and maintenance. 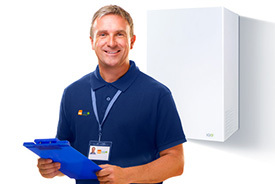 Our boiler technicians are punctual and respect you and your time. Call us for home boiler services or repairs, and you’re home will be cozy again in no time! 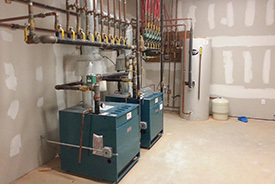 If your business or organization needs commercial boiler repair services, our boiler technicians can help! We can help you choose and install a boiler and heating system customized to your needs and specifications. We also offer commercial boiler repair and service, as well as customized preventative maintenance contracts to keep your boiler working properly and safely. We have experience working on all makes and models of boilers. To all our customers, we know that living without a boiler, especially in the winter isn't just an inconvenience, it's an emergency! We provide a 7 days a week emergency call out service for all your emergency boiler repair needs in Woodside, NY. Which is why we do our very best to get to you in good time and sort the problem out straight away. 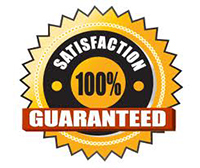 We also pride ourselves on the fact that despite our long experience in the industry, we are able to maintain our very competitively pricing structure. So that our customers know that whether their boiler requirements are large or small they are getting a highly professional service at the best value available.